Portal, a lovely remote area located in SE Arizona is proud to produce some of the nation's most highly sought-after grapes. Portal is not simply just a piece of land, we pride ourselves on marrying the combination of soil along with climate and weather patterns to create a unique growing environment, perfect for producing the ultimate grapes for a range of varieties. 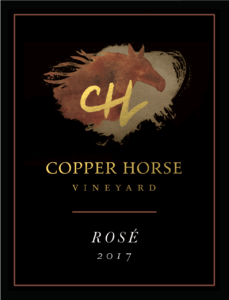 The grapes produced in this region are becoming highly sought after and we here at Copper Horse Vineyard are proud to be one of the first wineries to launch our unique product. 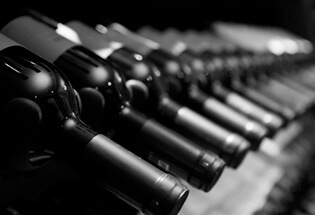 We hope you enjoy our wine and we look forward to seeing you soon. Cochise County region in Arizona is located one hour east of Tucson. 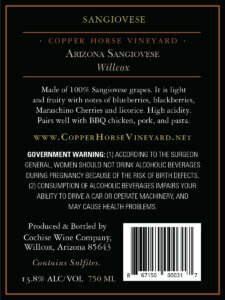 Cochise County produces 74% of the wine grapes grown in Arizona. 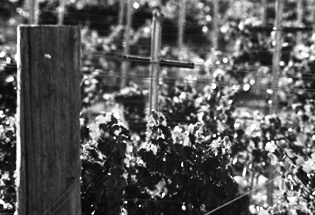 Cochise County is considered Arizona's upcoming wine country. The local grape varieties grown in this region include Malbec, Petite Sirah, Merlot, Malvasia Bianca, Sangiovese, Chenin Blanc, Syrah, Corvina, Tannat, Cabernet Franc, Chardonnay, Tempranillo, Sauvignon Blanc, Cabernet Sauvignon, and Mourvedre. 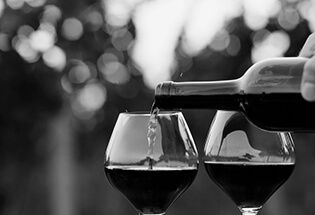 Whatever your tastes may be - Either Bold Reds, Vibrant & Crisp Whites, Spicy, Dry, Subtle & Food Friendly, Sweet Wines and even Dessert Wines - We guarantee to provide something for your taste. Cochise County region has now become Arizona's second federally-recognized wine growing region, formerly known as an American Viticultural Area. The approval puts Cochise County on the same national list of recognized viticultural areas that include Napa Valley California, Paso Robles California, and Willamette Valley, Oregon. 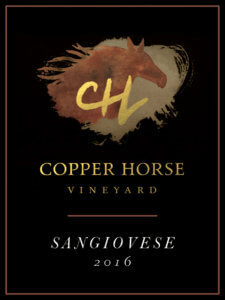 Our first Red made from 100% Sangiovese grape. 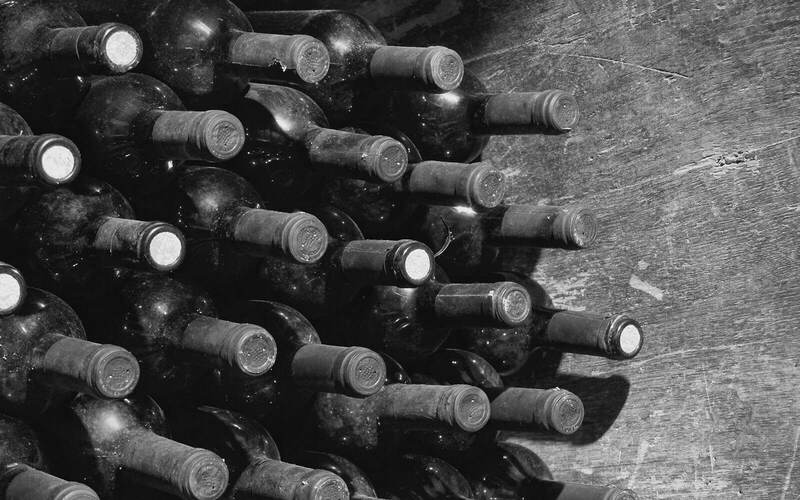 The wine is a dark color, medium body, and fruity taste. It is easy to drink and is food friendly. Food Pairing: Pasta, BBQ Chicken and Pork. 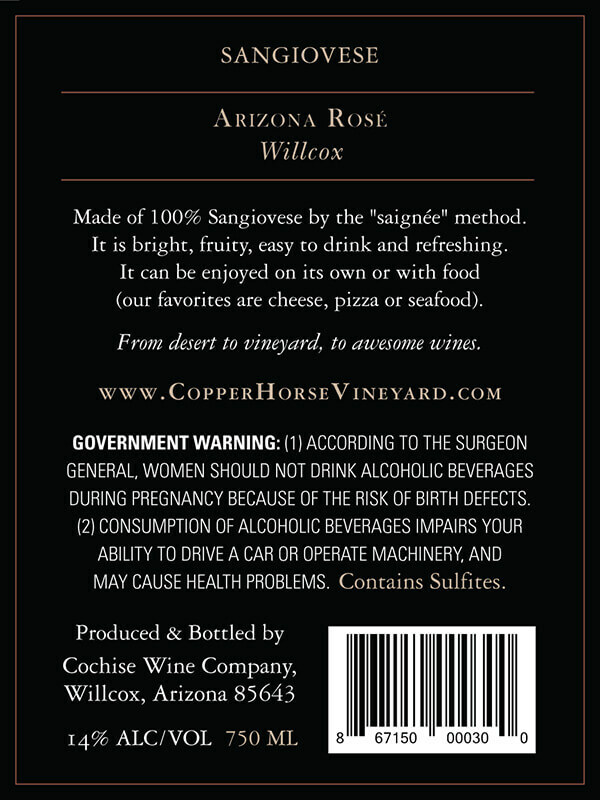 We are now releasing a Rose made from 100% Sangiovese grape by the "Saignee" method, which means by "bleeding" the first juice out of the vat before it gets any dark coloration.The wine is a light color, light texture, and light taste. It is easy to drink and refreshing on a hot day. Food Pairing: Appetizers, cheese, pizza, and seafood. Our Dry Riesling is made from 100% Riesling bought from Carlson Creek Vineyard. The wine is bright, dry and smooth with notes of pineapple and mango. It features a medium high acidity. It won the Silver Medal at the San Francisco Chronicle Wine Competition 2019. Food Pairing: Spicy food especially Mexican food. We are now releasing a Viognier made from 100% Viognier grapes from our vineyard. This wine features notes of tangerine, honeysuckle and marshmallow root. It has a silky mouthfeel, a slightly toasted scent and medium high acidity. Food Pairing: all cheese and seafood. Our Grenache is made from 100% Grenache grape from our vineyard.This wine has a garnet color and is a dry wine with notes of berries, white pepper, violet and Thyme. It has a stemmy flavor, low tannins and medium acidity. It won the GOLD Medal at the AGWA 2019 Wine competition in Phoenix, AZ. Serve at room temperature, meaning 65°F. Food Pairing: Italian food. Pasta and meat. 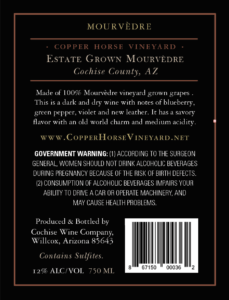 We are now releasing a Mourvèdre made from 100% Mourvèdre grapes from our vineyard.This wine has a dark ruby red color. It is a perfumed wine with notes of blackberries. It has a savory flavor with an old world charm, and medium acidity. Serve at room temperature 65°F. Food Pairing: French food. all meats, steak or pork. Eric earned his MBA from Texas and has worked in IT for 25 years. For the past 12 years he has also been doing accountability and taxes for his wife’s company. 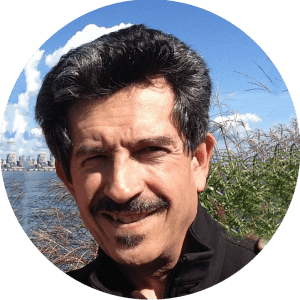 He did an internship in Napa Valley, California, for Moon Valley Circuits, working on wineries presses electronic and circuits in 1982. He has attended the Northwest Wine Academy in Seattle since 2007, graduated and completed his apprentice at ANC Cellars in Eastern Washington in 2013. Started her own company and ran a franchise called Visiting Angels. 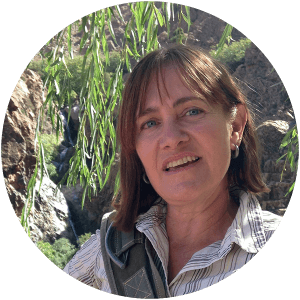 She made her first wine in 2006 and is also attending the Northwest Wine Academy in Seattle since 2007. She also rides horses in dressage shows. She is raising her own filly. 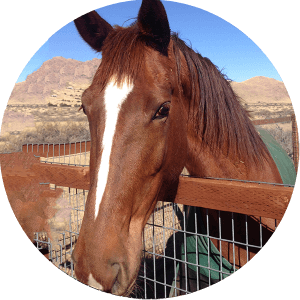 Rosy is a 6 years old filly and the reason for the company name and logo. She has the same color as the hills surrounding the vineyard, full of Copper. She is the "Copper Horse"
Diva is a rescued dog of 1 year and very attached to the whole family, including Rosy. 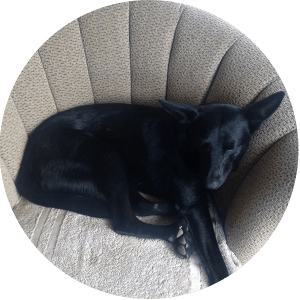 When she is not sleeping in her queen's chair, she patrols the land and report intruders and coyotes to us.